Meaningful and melodic prayer with insightful thoughts to guide and inspire you throughout the service - all in a warm, welcoming, and non-judgmental environment. 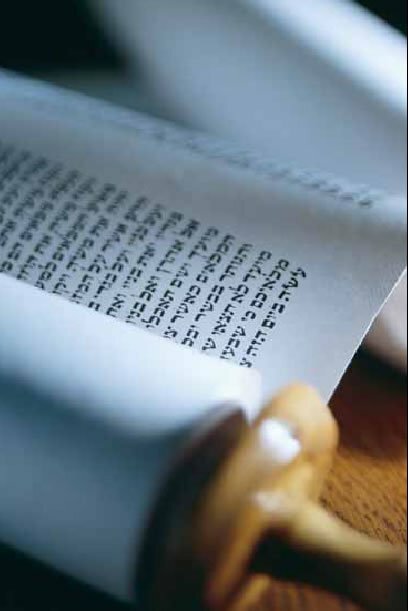 Whether your background in Jewish prayer and practice is extensive or limited, the services will leave you feeling enriched, connected, uplifted and energized to start your New Year in a most meaningful way. There is no mandatory seat charge, donations are greatly appreciated. See Schedule and RSVP below. 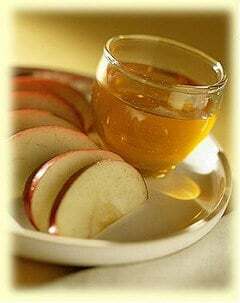 Enjoy the taste and traditions of Rosh Hashana with family and friends. Our delicious buffet dinner is spiced with great food, song and meaningful holiday insights. Click here for more information. Continue below to Reserve. Space is limited. 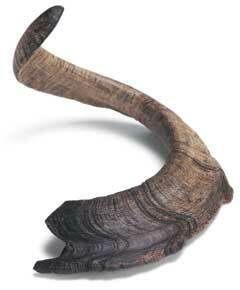 Rosh Hashanah services, 2nd day, TUESDAY, SEPT 11 @ CHABAD - 7430 REDWOOD BLVD. At Chabad, we don't charge for tickets or membership. We believe that every Jew has the right to belong regardless of their financial situation. A suggested donation of $180 or any amount helps fuel our activities and allows our doors to remains open to all, regardless of affiliation or background. We don't receive ANY funding from outside our local community. So every donation helps us continue our work! Please consider sponsorship opportunities like Machzor/prayer book inscriptions and other ideas by clicking here>>>> . 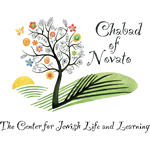 Chabad Jewish Center of Novato is a 501(c)3 non-profit (ID 45-3127955), all contributions are tax deductible. Your donation helps fuel our activities! Please click "submit" only once and wait a few seconds for acknowledgement online that your information was received. If you have any problems with this form, please contact us at 415-878-6770. 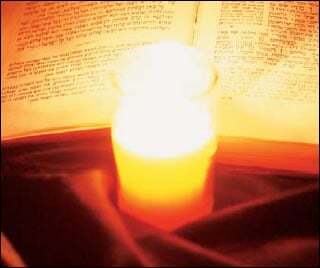 We are excited to announce we are holding all Yom Kippur services at the NOVATO OAKS INN. We have negotiated a discounted rate of $179 per room (you can can also use AAA membership for a steeper discount) to stay at the Hotel throughout Yom Kippur. This will give you the opportunity of staying at the hotel overnight, and being fully focused on the specialty of this holy day. To get the group rate, please call the hotel directly at (800) 359-7579 . 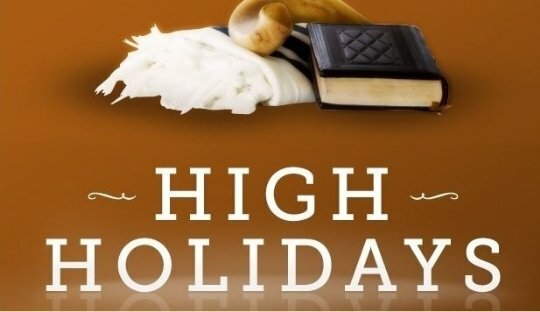 Request the date of September 18 and mention Yom Kippur Holiday Room Block to receive the discount. This rate will expire by Aug 31st. If you have any questions, don't hesitate to call us at 415-878-6770. Click here for more.